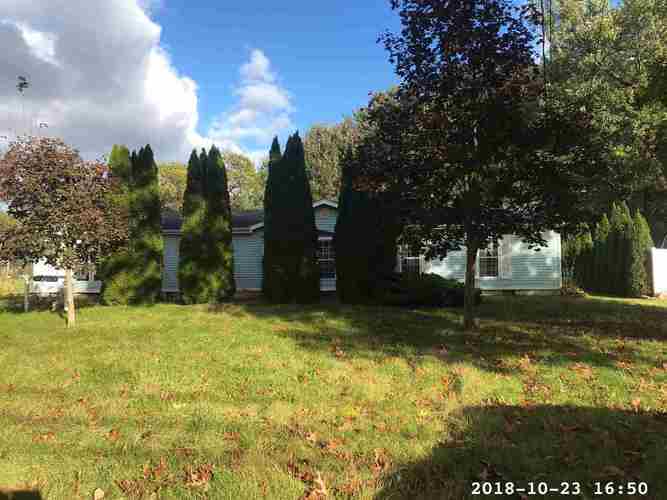 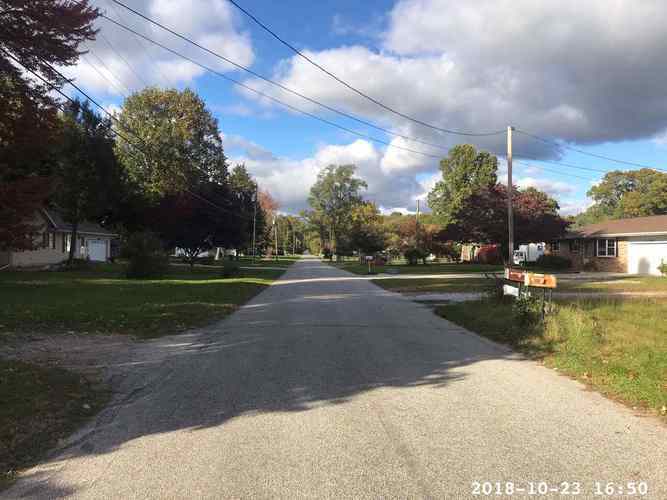 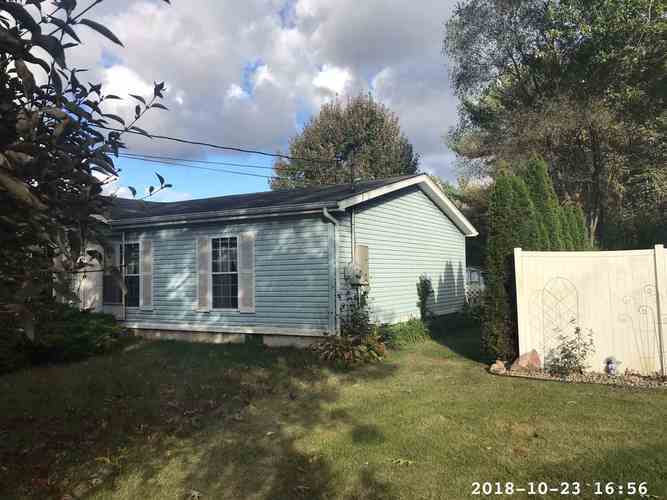 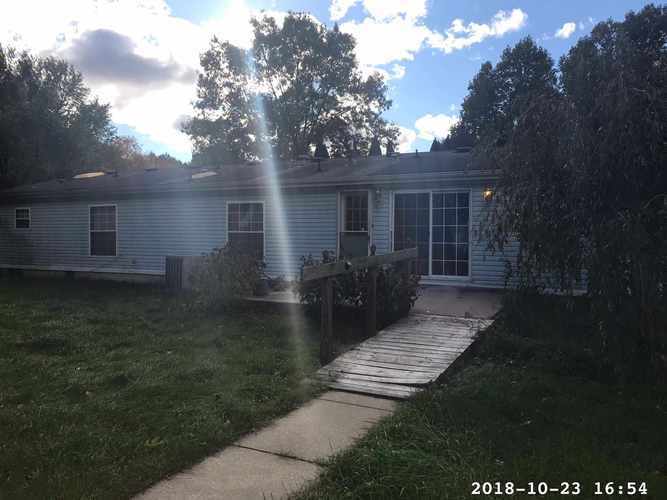 Nice sized lot in Clay Twp - 3 bedrooms, 2 baths in Clay twp w a 2 car garage - This home needs a little TLC to make it shine. 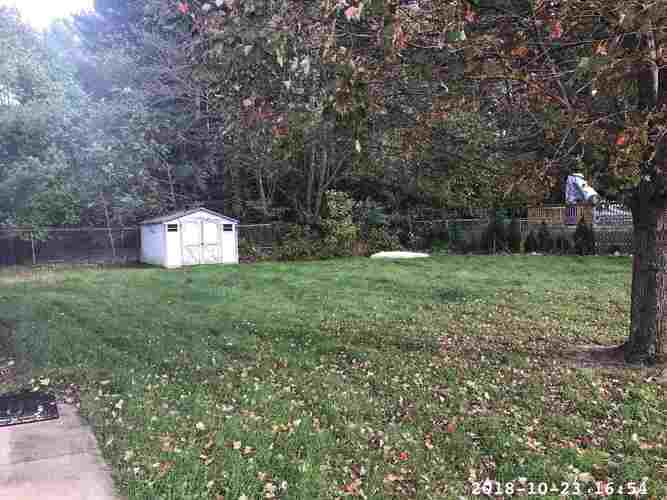 If you like to be out a bit and have some space, this could be the answer. 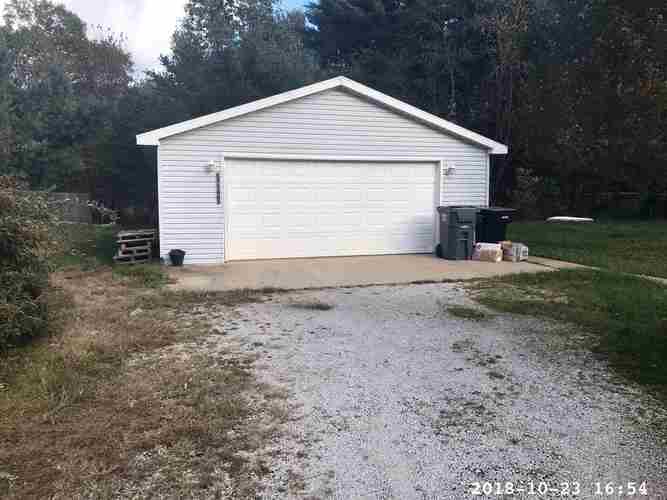 Keybox is on the back door.